The poster I have made for the Bentonville Film Festival has been presented this week. 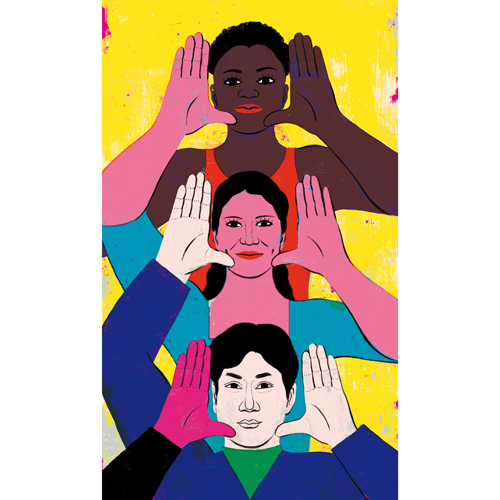 Bentonville Film Festival is a year-long initiative which champions inclusion in all aspects of entertainment media. BFF’s primary objective is to influence mainstream media to immediately increase diversity in the content that is produced and distributed because if the can see it, they can be it. 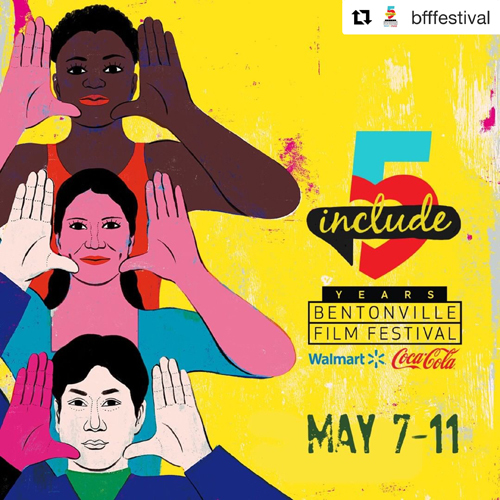 BFF will be on May 7 – 11 in Arkansas. Thanks a lot to Geena Davis and Billi Rakov for trusting me for this project, and thanks to Wendy Guerrero for her wonderful management.